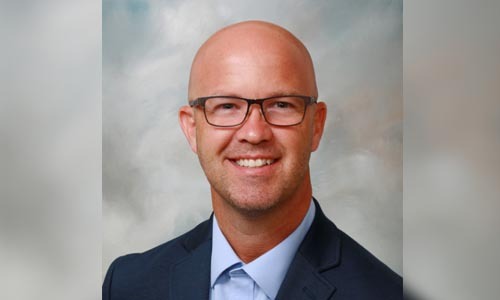 Lending platform provider LenderClose has named Dan Davis as director of technology to grow its technology team and expand vendor partnerships. With knowledge of technology integration and experience in the community financial institution space, Davis will be responsible for developing the company’s strategic technology investments, oversee product development, and manage programming staff. Davis spent more than 12 years serving in the IT departments of three Midwest credit unions. This culminated in a vice president position with Iowa-based Financial Plus Credit Union. In those roles, Davis supervised IT staff, contributed to strategic planning, negotiated vendor contracts, and managed technology budgets and procurement. In 2014, Davis became a product manager and consultant for CUTEK, a provider of custom programming services to credit unions. In that role, he oversaw custom software development life cycles with a special focus on helping credit unions integrate with legacy core processing platforms. The announcement comes as LenderClose plans to launch an online dashboard for borrowers. With the planned offering, loan applicants will be able to monitor in real-time the underwriting and approval of their loans by logging into a secure portal branded with the lender’s logo.